Home > Special Offers > Parts & Service > Get Tires Installed From $99.95! Get Tires Installed From $99.95! 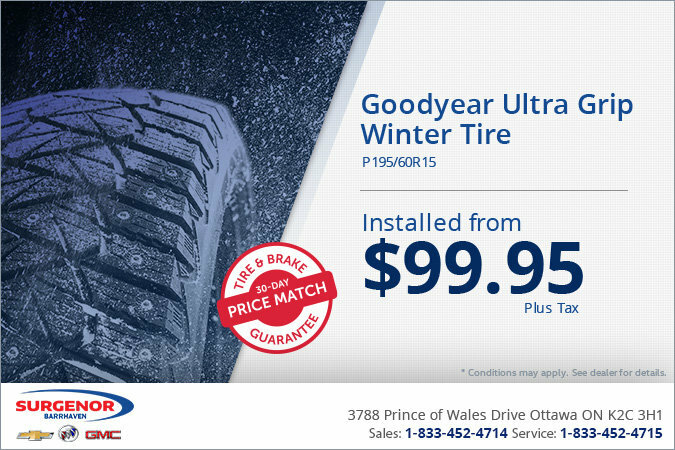 Get Goodyear Ultra Grip winter tires installed starting from $99.95! Book your service appointment today.